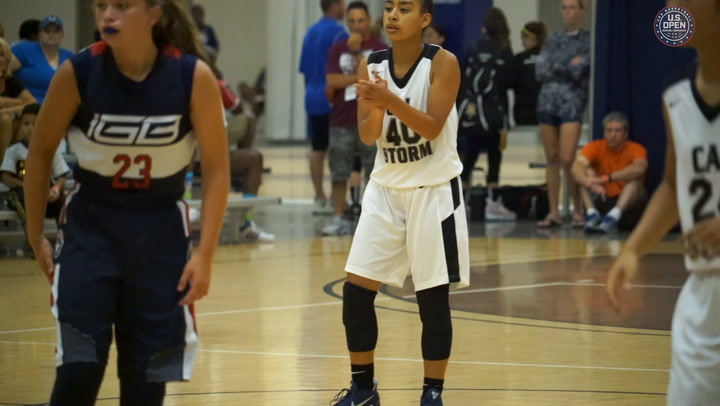 Played under USA Basketball’s youth guidelines and principles, tournament is expanding for 2019. The inaugural 2018 U.S. Open Basketball Championships were the ultimate expression of an effort by USA Basketball that began six years ago to unify youth basketball development around the country. More than 70 teams from around the nation and two from Canada emerged from 40 feeder tournaments to compete for national championships in the 12U and 13U age groups for boys and girls, and the 8th grade division for boys and girls. 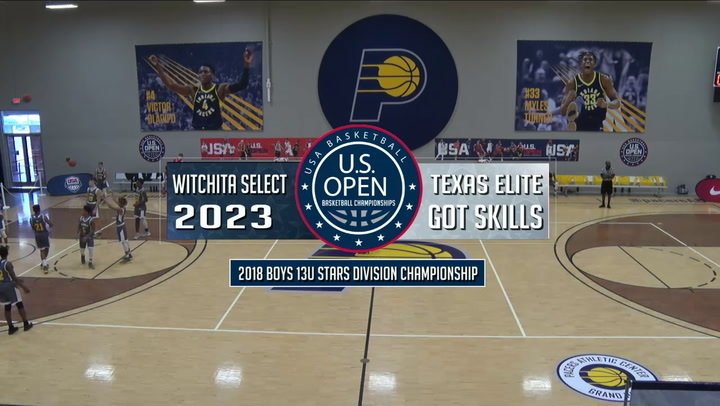 Jay Demings, USA Basketball director of youth & sport development, said the process was so successful that USA Basketball is expanding it this year to include 9th and 10th grade divisions. "I don’t think it could have gone any better," Demings said. "Even for the teams that didn’t win it, I would say that by and large, they would say it was the experience of a lifetime." The experience is not just about playing basketball games. There are player development clinics, skills challenges and coaching available to kids as well as fun events such as cookouts. The 2019 U.S. Open Basketball Championships will return to Westfield, Indiana, once again on July 17-21. Demings said expanding to older age groups, at which travel basketball is more common, fulfills a need for more opportunities. "We’ve always had our junior national team program, which really only serves a select few, those athletes who are talented enough to make those teams," Demings said. "This is now a more inclusive opportunity and a pathway for more athletes to be involved with USA Basketball." The U.S. Open Basketball Championships incorporate youth basketball guidelines that were established by joint working groups developed by USA Basketball and the NBA. When USA Basketball was exploring how best to help youth basketball in 2013 and 2014, one of the priorities was addressing inconsistency across the youth landscape when it came to club and travel team basketball. The consistency found at the high school level is sometimes lacking in the club basketball space. The guidelines prioritize the health and well-being of young athletes along with their enjoyment and development within the game. They are intended to combat an overemphasis on early competitive success. The people charged with developing the guidelines in the spring of 2016 were various coaches and administrators from all levels of the sport, former players — including some with college and professional experience — as well as medical experts. Basketball is the most popular sport in the United States at the youth level with 9.8 million players between the ages of 6 and 17 participating in 2015, according to the Sports & Fitness Industry Association. "I’m proud of our continued excellence on the field of play and winning gold medals in Olympic and World Cup events," said USA Basketball CEO Jim Tooley. "I’m equally, if not more, proud of the efforts we’ve made over the last four years in the youth space. Our mission within youth development is to develop, grow and elevate the game, and I’m proud that we have done that. We’re trying to kind of unify an ununified structure. Bring structure to an unstructured environment. "One of the pluses of our sport is that it’s so popular, but one of the challenges of the sport is that it’s so popular and trying to get your arms around everybody to kind of do things with standards and teach in a positive continuous way is easier said than done." 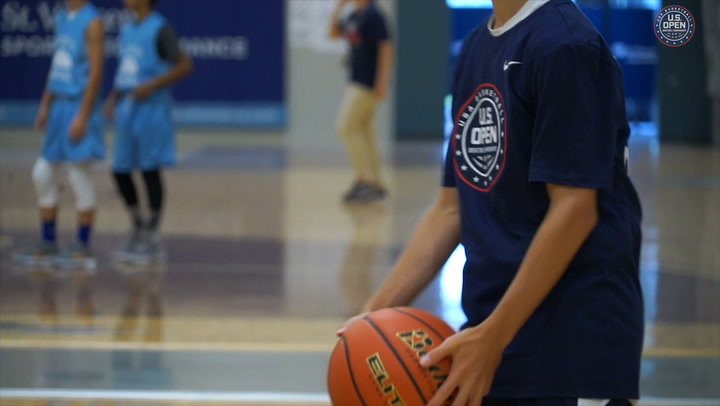 To qualify for the U.S. Open Basketball Championships, 9th and 10th grade teams must compete in at least one approved USA Basketball Alliance Tournament or receive an exemption from USA Basketball. Teams in the 12U and 13U groups may register directly for the U.S. Open Basketball Championships at www.usab.com/usopenbasketball. In addition, all bench personnel must have or obtain a USA Basketball coach license prior to competition and abide by the organization’s coaches code of conduct and safe sport policies. Each roster must include at least one licensed coach and cannot exceed more than 14 players. Many of those teams who participated in 2018 made a commitment to fundraising in order to pay for their trips to Indiana. Teams came from both coasts and a total of 25 states. Demings said that number is likely to expand this year. The New Mexico Dogs — a team of just seven players — won the 12U girls bracket last year only after weeks of doing car washes and selling popcorn, burritos and bottles of water to fund their trip. The girls have been playing together since they were 7 and 8 years old and often competed against boys’ teams because of a lack of girls’ teams at their age level in their home state. "They have to really love it cause it’s a lot of work," coach Melissa Sisneros said. Demings and Tooley acknowledge it’s probably unrealistic to expect that every youth tournament and league across the nation will one day operate under the USA Basketball guidelines, but they are hopeful the organization can continue to help shape the future of the sport and increase the numbers of coaches and teams following the guidelines to the greatest extent possible. "Really, we were told there was a need to unify that space a little bit more and give people a guiding light that they can follow, at least in principle," Demings said. "Is everybody going to do the exact same thing? Probably not, but we could provide some consistency in that space and mostly provide consistency based on safety elements. I think that, as USA Basketball, the greatest value we can provide is to serve as a unifier of standards for people that need them." 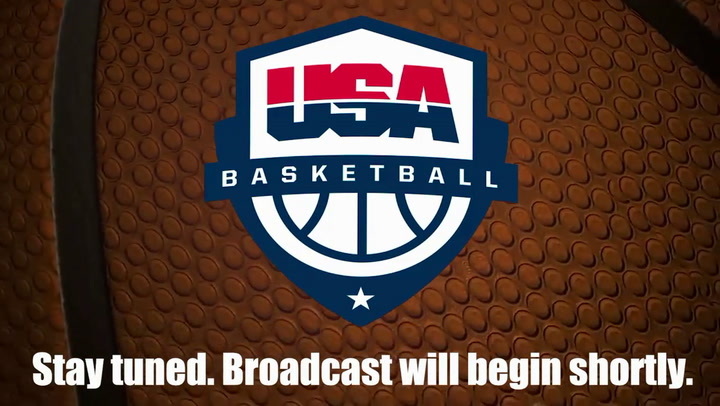 The best endorsement of all that USA Basketball is succeeding in helping unify the youth basketball tournament space comes from the coaches and players who participated in the U.S. Open Basketball Championships. "This event was incredible and tremendous," said Doug Bush, who coached the Southern Starz 13U girls team to the U.S. Open Basketball Championships title. “It was first class from the décor to the management of the event to the media and the organization of the event with teams from all over the country. "For our kids to play and compete at this level with teams from all over the country is going to do nothing but make them better and let them see what’s out there in terms of other players and teams, and that is a special opportunity to do that."